Sandy is a Water Aerobic Instructor at SwimWest. She has loved the water since an early age. She chose to be an instructor because she enjoys people and loves to exercise in the water! Her biggest teaching strength is seeing participants feel good after their aerobic class knowing that they got the best workout possible while having fun. 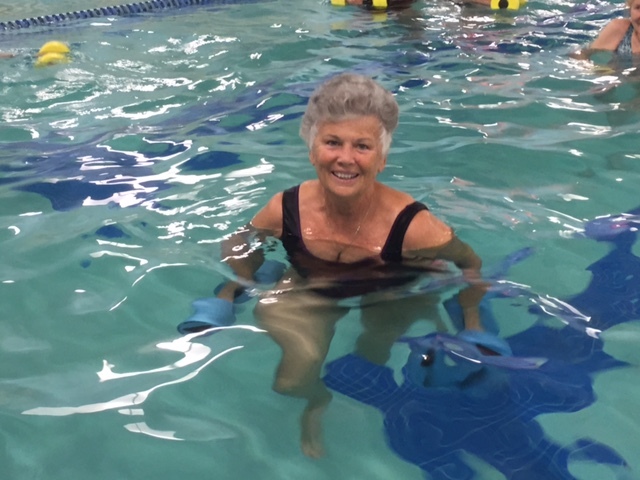 Sandy is certified in basic water aerobics, deep water aerobics both basic and arthritic, land/chair exercises and CPR/AED. In her spare time, she enjoys going to good movies, reading, cooking and being with family. She has a husband of 49 years, a son and daughter and 2 grandsons and 3 granddaughters. 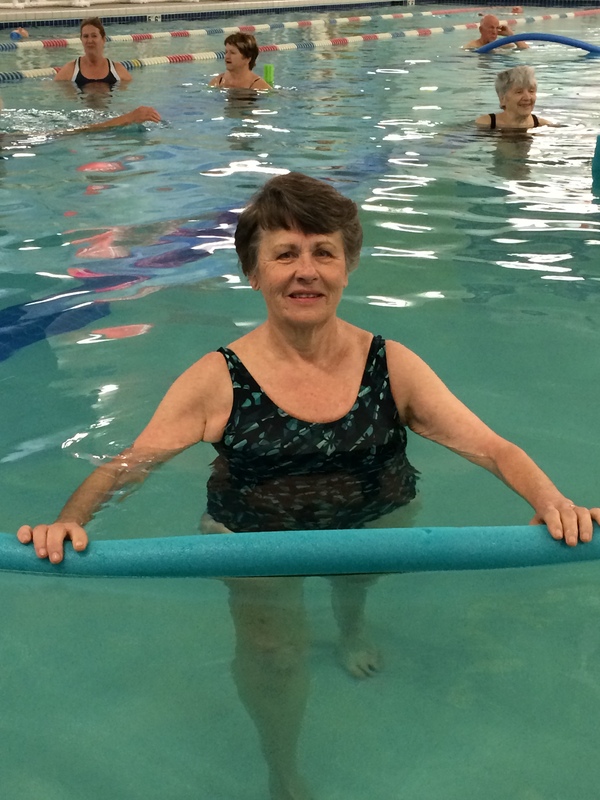 Dorothy has been an aquatic fitness instructor at SwimWest since May of 2008. 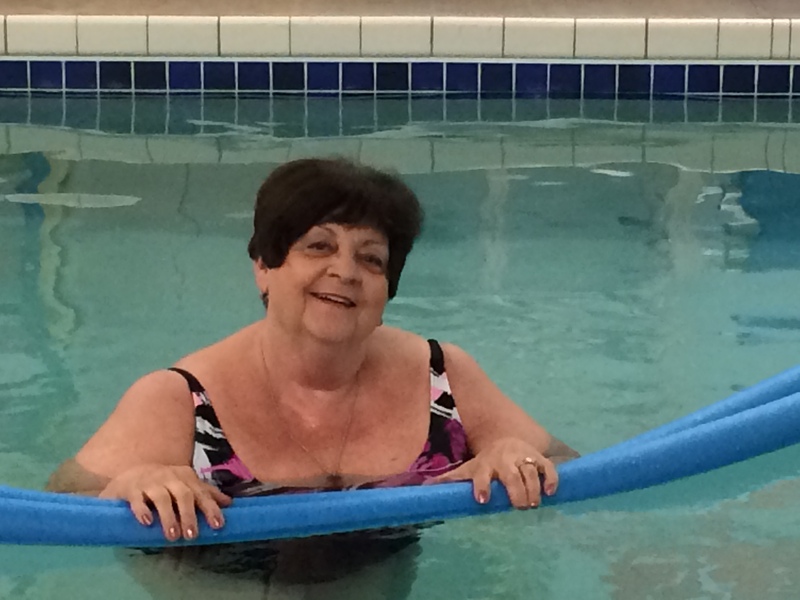 She has enjoyed the water for many years; water fitness is a fun way to get great exercise! Dorothy enjoys volunteering, quilting, sewing, gardening, cooking, and walking. Dorothy is certified in Aquatic Fitness, CPR and First Aid. 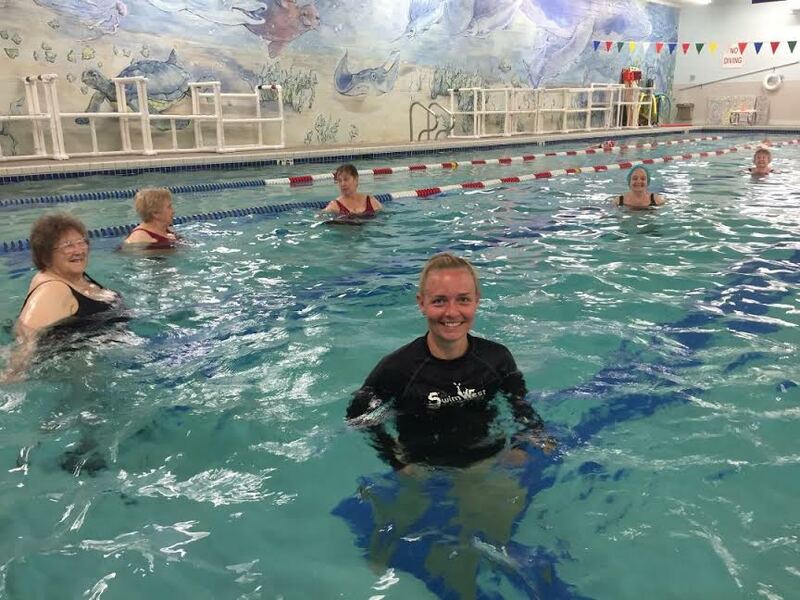 Amy has worked at SwimWest since 2006 and has been teaching water fitness since 2011. She loved to challenge her classes and helps each participant get the best workout for them. In her free time…well, she also is a nanny and apartment manager and a mommy, so there is no free time.